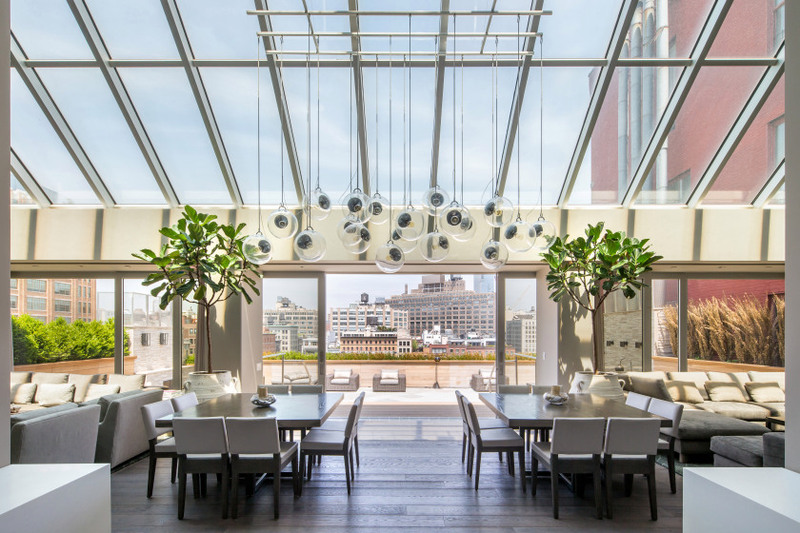 Now that he’s taking over as the starting point guard for the Dallas Mavericks, Deron Williams is parting ways with his massive Tribeca penthouse. 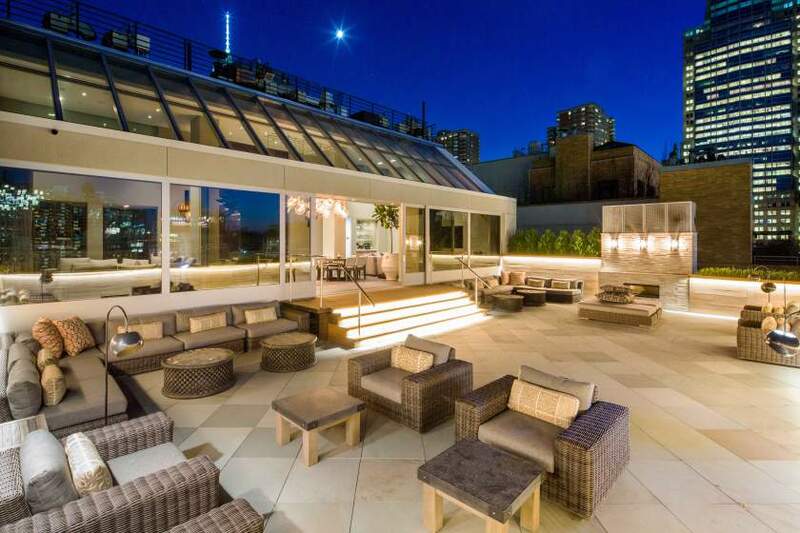 The Post reports that the former Nets star has listed the 6,800-square-foot duplex at 35 North Moore Street for $33.5 million. 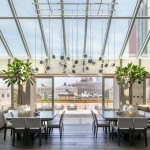 The stunning, six-bedroom “trophy” apartment also boasts 3,000 square feet of private outdoor gardens, huge 17-foot ceilings with wrap-around skylights, a climate-controlled wine room, and a custom-made floating staircase. 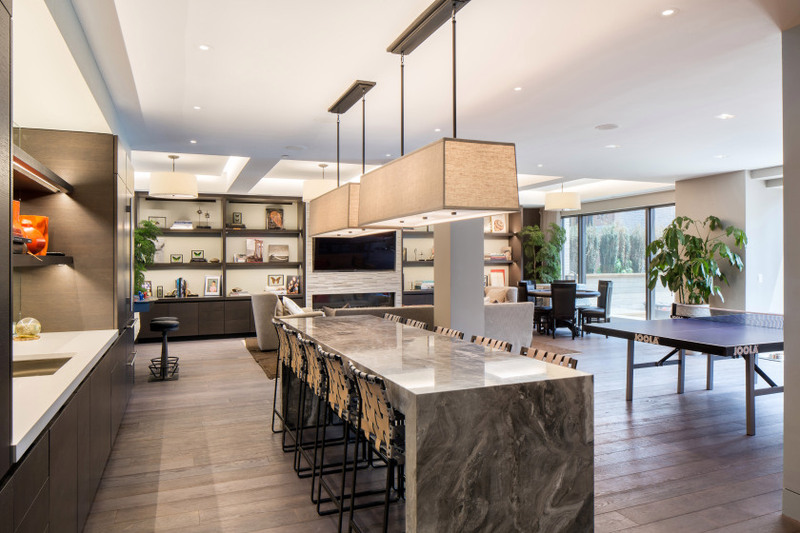 The basketball star completely renovated and customized the home after moving in two years ago. The space was previously two separate units, so the combination lent itself to a perfect layout. The north wing features the grand great room, complete with two sitting areas and two dining tables. The restaurant-grade kitchen has a giant marble island that can seat ten people. A spacious china closet and the wine room flank this area. Upstairs is the master suite, two guest bedrooms (in addition to the two bedrooms on the first floor), and a laundry room. The serene Japanese garden was designed by Shin Abe and offers so much seating that it’s easy to mistake the space for a hotel rooftop. 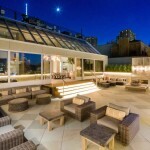 Williams bought the penthouse in 2013 for $15.8 million, so he’s certainly looking to make quite the profit here.